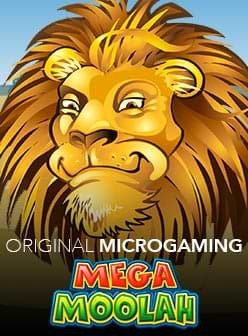 Microgaming has a reputation for adopting all sorts of themes in their slot creations. Lucky Firecracker fits into the genre of exotic Chinese slots which is enhanced with wilds, scatters, free spins, gambles and up to €90,000 in prizes. The slot has many of the classic attributes of a Chinese-type slot. First, looking at the colour of the slot, it is predominantly red which in Chinese culture represents good luck. The top-five paying symbols are composed of different types of fireworks, which if you didn’t know were invented in medieval China. While they were originally intended to scare away evil spirits, here however the fireworks only serve to usher in wins and features in an explosive exhibition. At the bottom end are the A, K, Q, J, 10 and 9 playing card symbols. The wild symbol has the ability to substitute for all other symbols with the exception of the gold coin scatter. This powerful symbol, however, is limited to only appearing on the 2nd and 4th reels. The gold coin scatter can turn up on any of the reels, and when it does in sets of 2 or more will reward you with a pretty penny. Collect 2, 3, 4 or 5 in random positions to credit up to €2.50, €5, €25 or €250. The higher your bet, the greater the potential size of your win. With three or more scatter symbols you can win 15 free spins where all wins during the feature are tripled (x3 multiplier). This feature can be re-triggered while it is running, affording you the opportunity to keep on playing for free. 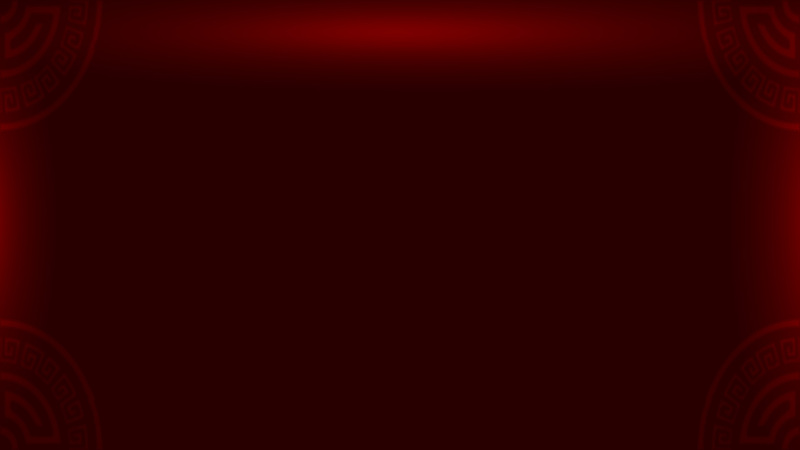 As the final means of potentially adding to your win, you will find the red & black card gamble feature which gives you a 50-50 chance of double or nothing. The feature is optional, so you can choose to collect your winnings by bypassing the feature altogether. 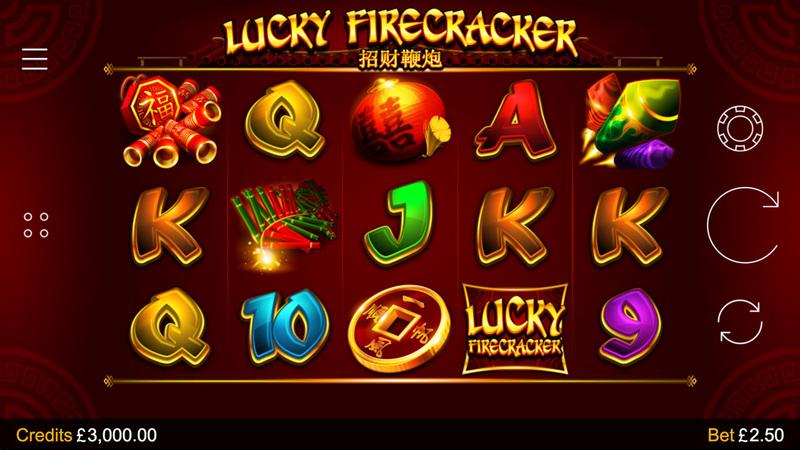 Lucky Firecracker slot is a 2015 release which celebrates the Chinese New Year. 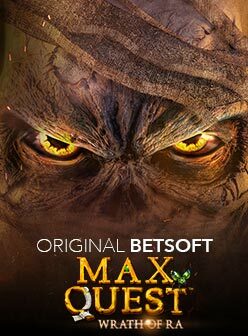 It can be played with wagers starting from €0.25 and ending at €2.50 which is a great range for conservative players, though keep in mind it is still a medium volatility slot. The RTP ranges from 96% to 97%. A fun game for more than just around the new year, play it yearlong at one of our recommended casinos.